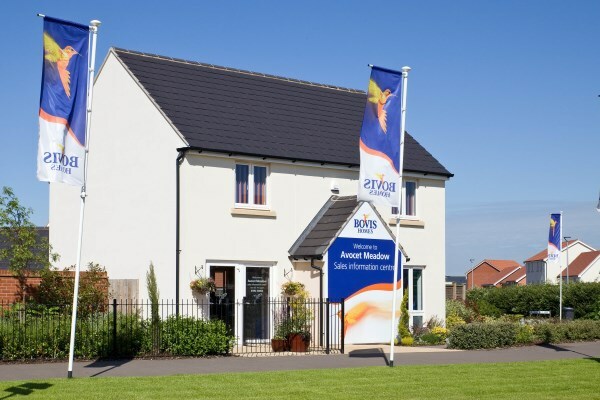 Hundreds of Devonian house buyers have been discovering the benefits of choosing a brand new property at Bovis Homes developments across the county. 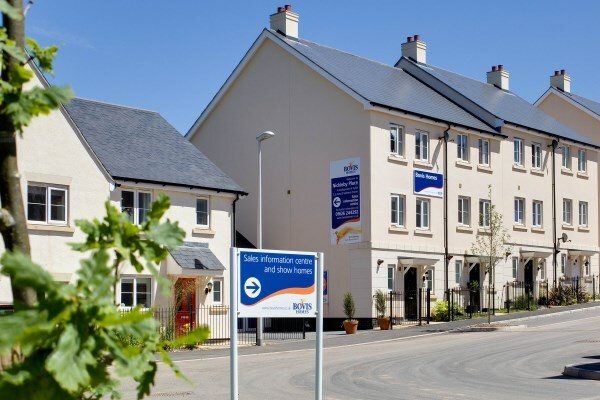 Following a few years away from the south west peninsula, Bovis Homes are relishing being back and building in Devon, with eight active developments currently taking reservations, including Avocet Meadow at Cranbrook, Nickelby Place at Dawlish, Marine View at Teignmouth and Tors Reach at Chudleigh. 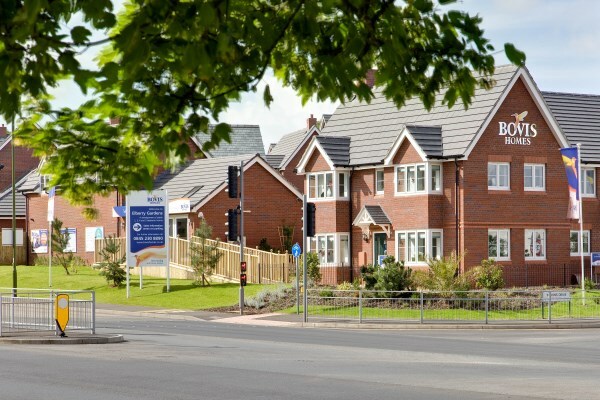 "We're back and bringing much-needed new housing stock to the county's market," said South West Sales Director Wayne Bennett. "It's great news for Devon house buyers who can benefit from the major advantages there are to choosing new over old. It should make sense for your budget, your lifestyle - and even the environment. "You can move into a bright new home, untouched by previous owners where you can really make your mark! You'll avoid those DIY and repair jobs you inevitably need in an older home, and if you choose a Bovis Home, our all-inclusive specification means you'll get even more time and money to spend on the family. That's because a new kitchen with integrated appliances is already in place and many of our homes feature en suite bathrooms and built-in wardrobes." Featuring the latest materials and technologies, new homes are also greener and with their overall improved heat insulation, you could save hundreds on energy bills. And with housebuilders like Bovis Homes working with the Government and lenders on affordability, there are now a number of purchase assistance schemes available which could prove life-changing. The most publicised of these, Help to Buy Equity, is a unique shared equity scheme for first-time buyers AND current homeowners where the customer pays a 5% deposit and the Government supplies a 20% equity loan - leaving just a 75% mortgage required. "It's a great time for Devon buyers who may have thought that a new home was out of reach to take another look and see just what is out there," said Wayne. "You should find something that fits your circumstances. For instance, if you are struggling to sell a property, with our Home Exchange package we could buy it, allowing you to move into your brand new Bovis Home and avoid the stress and expense associated with chains and estate agents fees."